:: waiting and wanting to be useful. 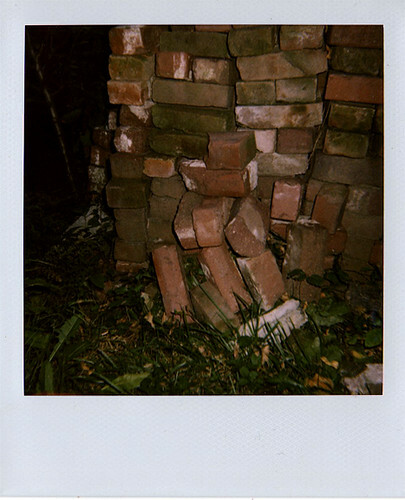 :: for 'roid week, I'm choosing a theme... walking around the neighborhood. :: two more from today here and here. I'm thinking about the stories of the people reflected in the images.